Read, write and love! 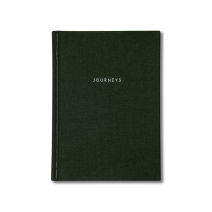 The Travel Journal is the first book in our new series of Guided Journals. 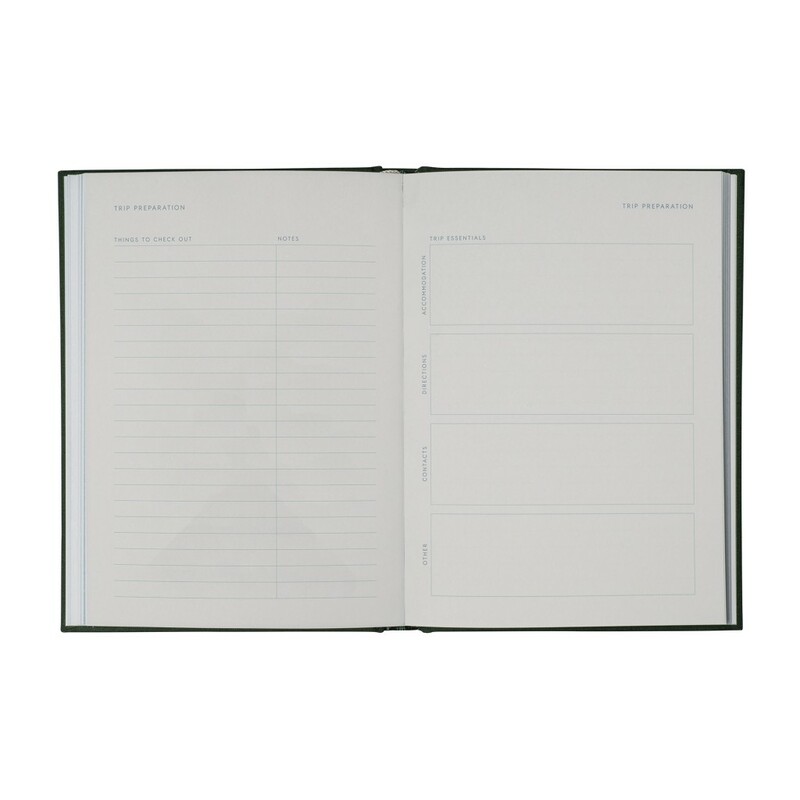 Our vision with the guided journals is to not merely give you a planning tool but to help you catch a moment in your life. The cloth bound Travel Journal will be your new favourite item on the bookshelf and allows you to capture the highlights of your trips and vacations to be explored over and over again across time and generations. 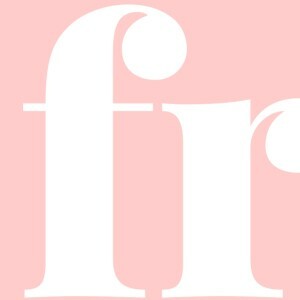 Whether it is to share a must do travel tip or remembering the hidden family owned restaurant in downtown Saigon, the Travel Journal holds it for you. 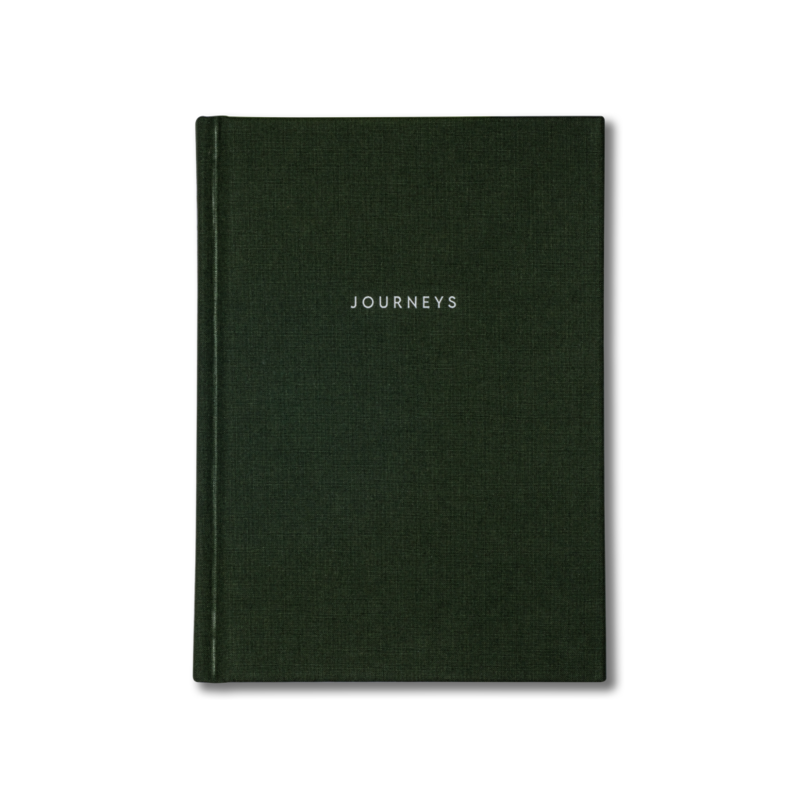 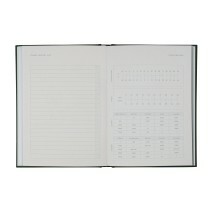 The Travel Journal holds room for eight trips and covers everything from planning, experiencing and reflecting on your trip. 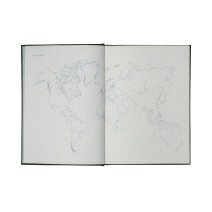 For each trip it has trip preparation section, a packing list, travel calendar, trip highlights, visual memories and reflections. Go ahead, catch and share your memories!